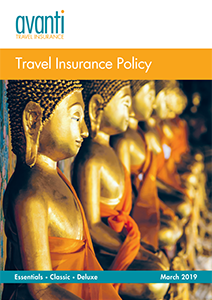 Whether you are planning a back packing trip through the Outback or a luxury cruise past the Sydney Opera House, our Australian travel insurance is comprehensive and provides peace of mind. If you are planning more adventurous activities such as sand yachting or shark diving, we can provide hazardous activities cover for you for a small additional premium. Otherwise, snorkelling in the Great Barrier Reef and jet skiing is covered free of charge along with a large number of other activities. 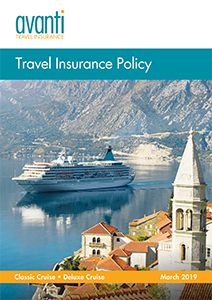 If you have any questions about which activities you can take part in without having to tell your insurance company, check out our policy wording booklet or speak to one of our friendly UK staff on 0800 888 6195.